Super Time Force is a single player, time-bending, cooperative adventure. Single player and cooperative? How do? You start as one character with only 90 seconds, for instance, to complete a stage. Run that character's route until death (or your choosing), rewind time as far as you like and spawn as a new character. Your first run's route is played back, but you add another character to the mix for more firepower. Rinse, repeat. That's the single player, time-bending, cooperative nature of Super Time Force, and it's an exceptional ride on the Xbox One and 360. Well, surprise! Capybara Games is bringing an updated version of the title to Steam, and they're doing so next Monday. In addition to all that, we're also getting access to the soundtrack on Bandcamp. Listen to it here, buy it digitally for $7.99. If you're a big enough fan, there's a vinyl version available on Bandcamp for $19.99. 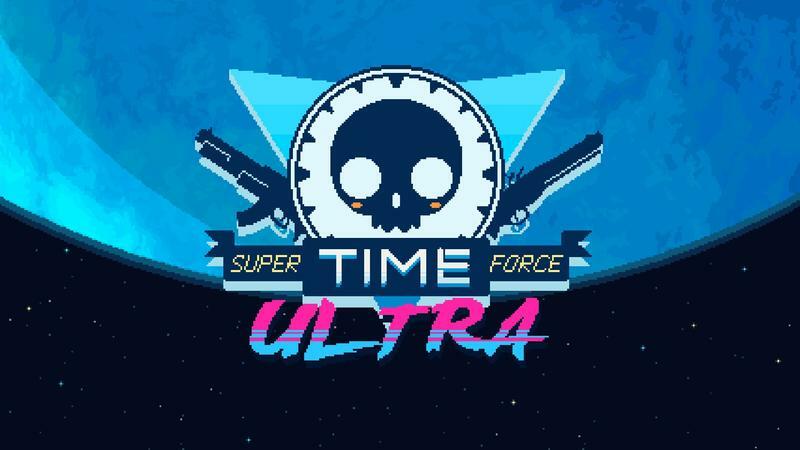 Super Time Force Ultra's exact launch price was not announced. For an idea of what the game could sell for, it moves at $14.99 on Xbox LIVE.